A new academic journal sponsored by the NC State College of Veterinary Medicine will launch in July 2018. The peer-reviewed Education in the Health Professions, to be published four times a year, will offer a multi-disciplinary focus on education, and will be inclusive of fields such as veterinary and human medicine, pharmacy, nursing, dentistry, and the many allied health professions. 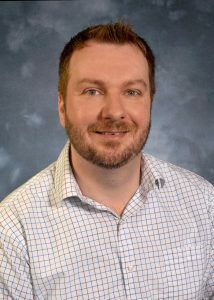 Education in the Health Professions was founded by Kenneth Royal, CVM assistant professor of educational assessment and outcomes. Royal is an internationally recognized expert in the fields of educational assessment and measurement, and in recent years has become one of the most prolific scholars in the field of medical education. As the journal’s initial editor-in-chief, Royal has assembled a large editorial team of diverse researchers and practitioners within the health professions. “What makes the journal particularly unique is most of our editors and reviewers not only work in the medical and health professions, but also hold advanced degrees in an education-related discipline. This means the quality of the papers appearing in the journal will have undergone a very rigorous review process by true experts in education. I’m not aware of any other journal in the medical and health professions in which this also is the case,” said Royal. The journal will be published in partnership with Wolters Kluwer, one of the world’s largest and most reputable publishers of biomedical content. The journal will be free to access for both contributors and readers. Royal has thought about launching the journal for several years, motivated by a proliferation of journals with a narrow and discipline-specific scope. “Educators across health-related fields are doing lots of exciting and innovative things, but disciplinary silos tend to prevent us from accessing works outside of our own field. My goal was to establish a journal in which educators across all health professions could converge to both contribute ideas of common interest and learn from others,” Royal said. Education in the Health Professions will offer many unique features for educators and researchers and has the potential to make a considerable impact on both educational research and practice. 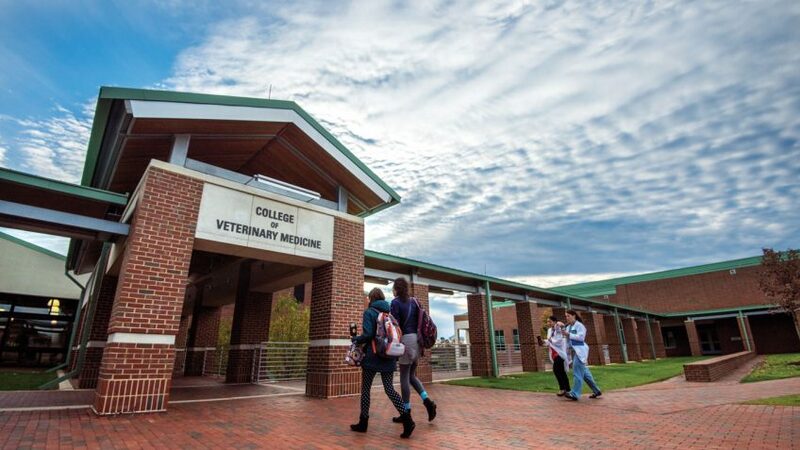 “With the generous support from NC State’s College of Veterinary Medicine, we can offer cutting-edge educational advancements with maximum visibility at no cost to others,” said Royal.